Payoneer (www.payoneer.com) is a digital payment service provider that facilitates mass payments and online money transfers to Payoneer account and Payoneer Mastercard holders. The company is known for allowing both business owners, professionals and even freelance contract workers to receive payments from international clients who work within global marketplaces such as Amazon, Google, UpWork, Fiverr and Airbnb to name a few. The company has recently added in CAD and AUD currencies. So that those who reside in these countries can withdraw to their Payoneer accounts in said currency. Unlike other e-wallets, opening an account with Payoneer is equivalent of opening a bank account online. Signing up for Payoneer Card is rather easy. Navigate to their website, insert your e-mail address, date of birth and first and last name. Then input your contact details, ensuring that everything is correct as this is where they will send your card to. You will then need to specify a password, create an answer to one of their security questions. And provide an identification document such as a passport, driver’s license or other government photo ID. After this, you will need to put in your local bank information and then wait for your application to be reviewed. This can take anywhere from 7-10 days. The only way to have your card funded is through one of their supported companies, or through their affiliate program. Some of these supported companies include Kontera, Fiverr, Upwork, Clickbank, Revenuehits and iStockphoto. This means though that you cannot fund your card or account through your own bank, credit card or debit card. You can withdraw funds to the linked bank account, or you can use your Payoneer card at approved ATM machines or Mastercard merchants. Although you may find a few Payoneer online casinos that list it as a deposit method, it is very likely that if you try to use the card as if it were a normal Mastercard, it will get declined. 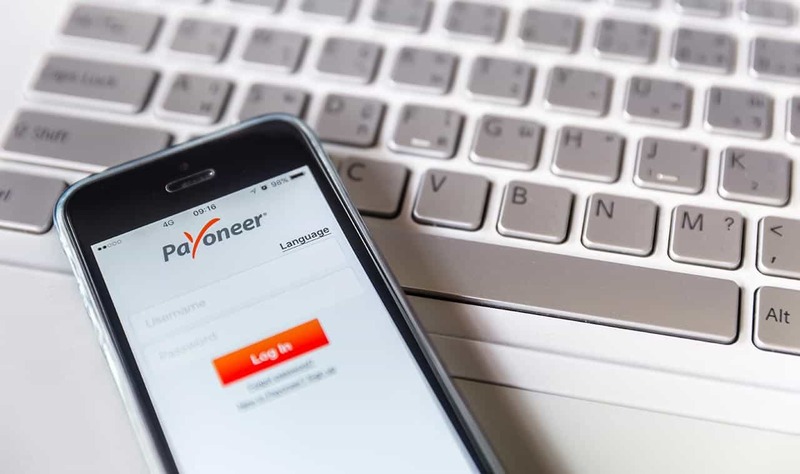 There have been no reports of any online casinos and their users getting away with using Payoneer as a deposit and withdrawal method. Currently, Payoneer does not allow to use their accounts or cards for online gambling. Which includes both Canada and the United States.